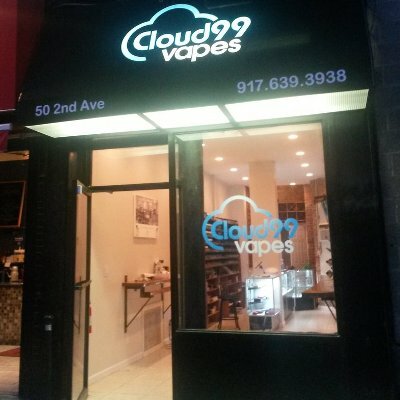 Cloud99 Vapes in New York City strives to earn the loyalty of the vaping community. Helpful and friendly is our motto, along with a knowledgeable team that is eager to assist you in choosing from a wide selection of vaping devices, accessories and tons of e-juice. We want to be your go-to vape shop… stop in today!